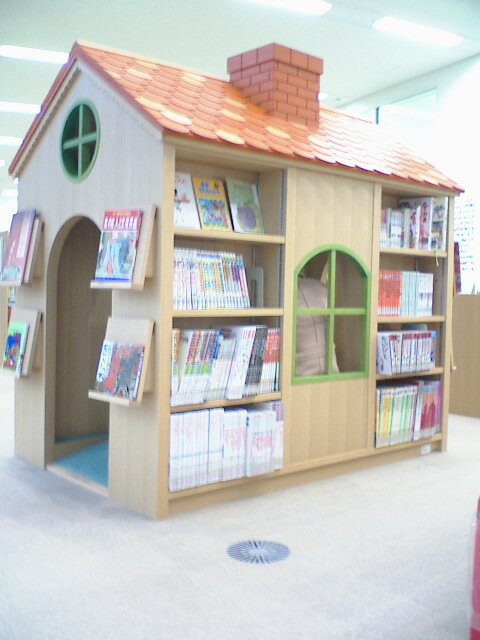 This is another view of the same house in the library. Do you see bookshelves? It is a reading room in the reading room. If you put a mark on the box, you will not have to put your pen-name or where to send email again.